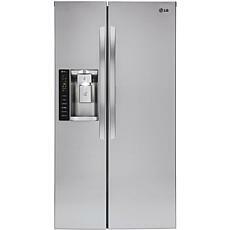 LG offers some of the newest products and innovations for the home, and the company's line of refrigerators and freezers is no exception. 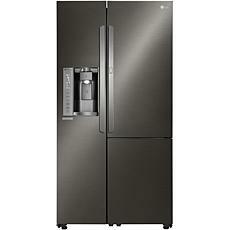 When you're looking to update your kitchen with some of the current offerings, discover what LG has available. 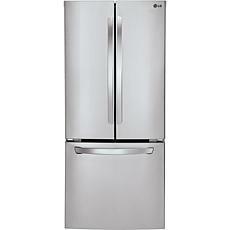 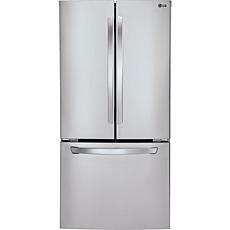 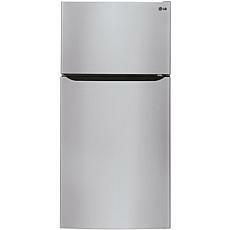 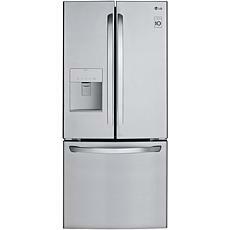 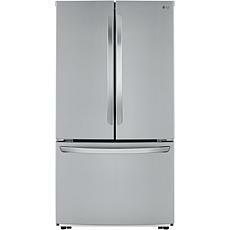 No matter your preferred style of refrigerator and freezer, you're sure to find it with an LG fridge freezer. 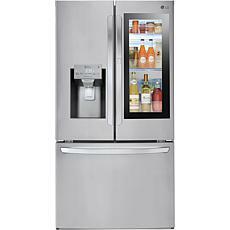 You can go for the standard side-by-side LG refrigerator, or opt for the French-door style with the refrigerator on top and the LG freezer on the bottom. 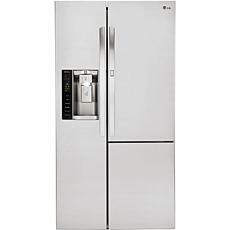 Regardless of the style you decide on, you'll find these options in stainless steel and ultra-modern black stainless steel to match your oven and other appliances. 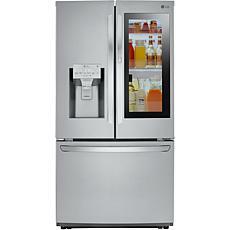 If you're updating your dishwasher and other large appliances for more energy efficiency, you'll be happy to know that LG refrigerators come with several smart features. 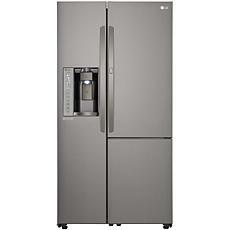 You can get refrigerators that have LED lights, an alarm that reminds you if the door is accidentally left open, and a special cooling system designed to keep your food fresh. 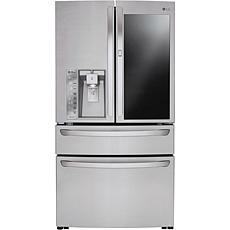 If you're searching for the latest refrigerators and freezers from LG, you'll find an impressive selection when you shop at HSN.